Other styles, size and colour according to clients request. 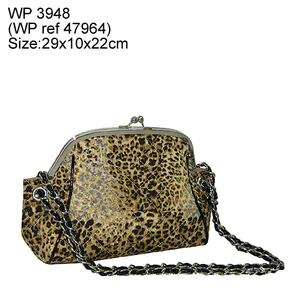 We offer other materials(PVC, Canvas, Jacquard, Polyester & Nylon ) handbags. Customer design and logo are welcome. Company Name: YuKai Leather Industry Co., Ltd.